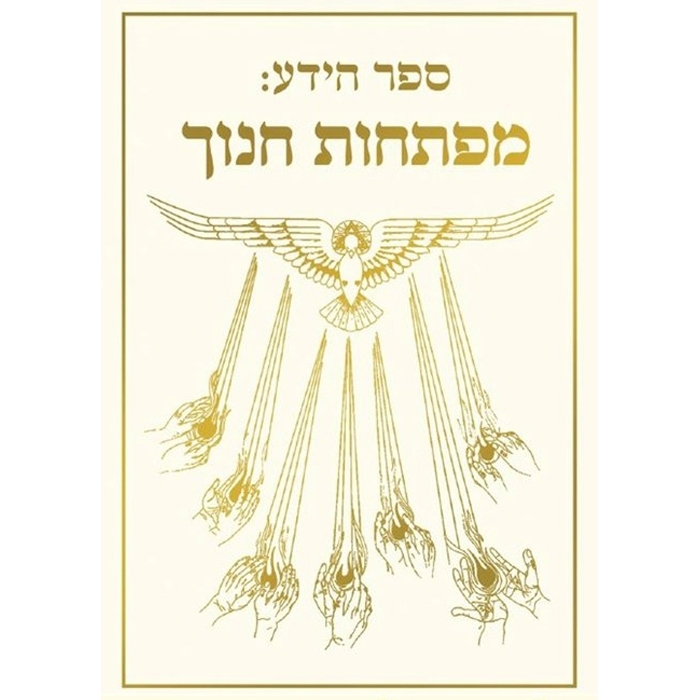 The Hebrew translation of The Keys of Enoch is available again! A 600-page color illustrated book now available in limited edition. The Keys of Enoch contain spiritual-scientific teaching from two higher Teachers of universal intelligence called "Enoch" and "Metatron." Enoch identified himself as the same Enoch mentioned in the ancient biblical texts. However, this book is not channeled information but comes from a direct experience. 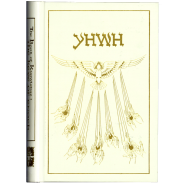 The purpose of The Book of Knowledge: The Keys of Enoch is to open the mind of humanity to new ideas, inviting you to share in the experience of the education of the soul. The Keys are a blueprint of the many levels of spiritual consciousness and are designed to bring you in touch with the meaning of Divine Intelligence. As a tool for the building of communities of Light and the orientation that must be made by the human race, The Keys of Enoch begin to show us how to work collectively and understand the greater role we play within the entire universe of creation. Its purpose, therefore, is of science with self realization, for the advancement of humanity into the new spiritual cycle of "the Christ." Latest Edition with Color Plates! Maximum 4 copies per order. Please allow for up to 3 weeks delivery time to Israel.